Super Lube® Extra Lightweight Oil is engineered for wide temperature applications (-40°F to 500°F). It exhibits excellent performance in high pressure vane, piston and gear pumps, providing longer life and optimum performance. It has excellent oxidation resistance allowing extension of oil filter intervals while assuring a clean system. 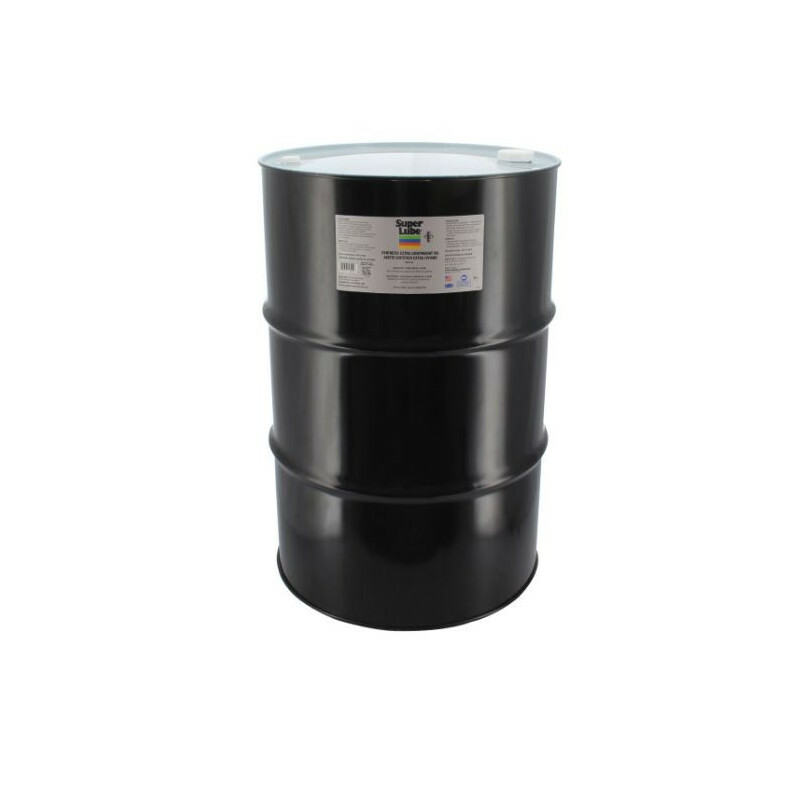 The oil has excellent demulsibility qualities in applications where systems are contaminated with small amounts of water.